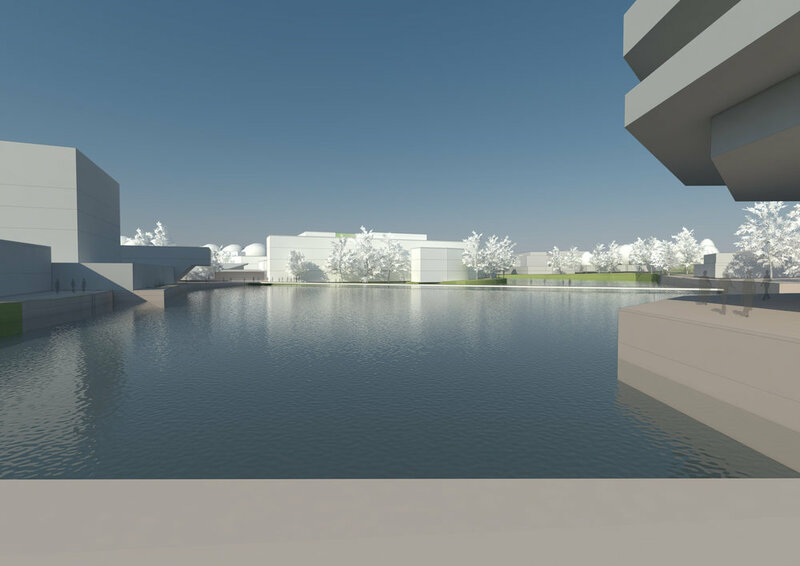 The University of York is planned around a large artificial lake. A peninsula of the land pushes into the lake from the south and is occupied by 1960’s life expired CLASP system buildings. 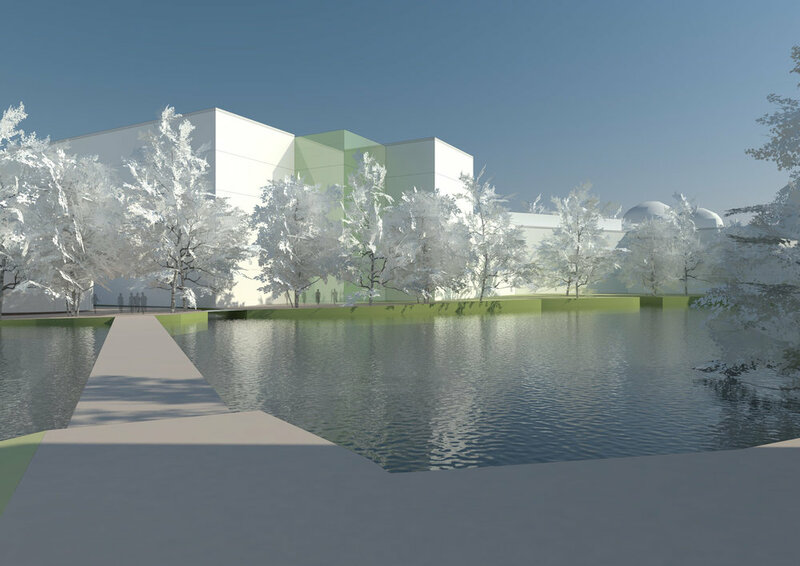 Stephen Hill Architects were engaged to review how this area of the campus could be used to accommodate new departmental buildings for; physics, electronics and maths. 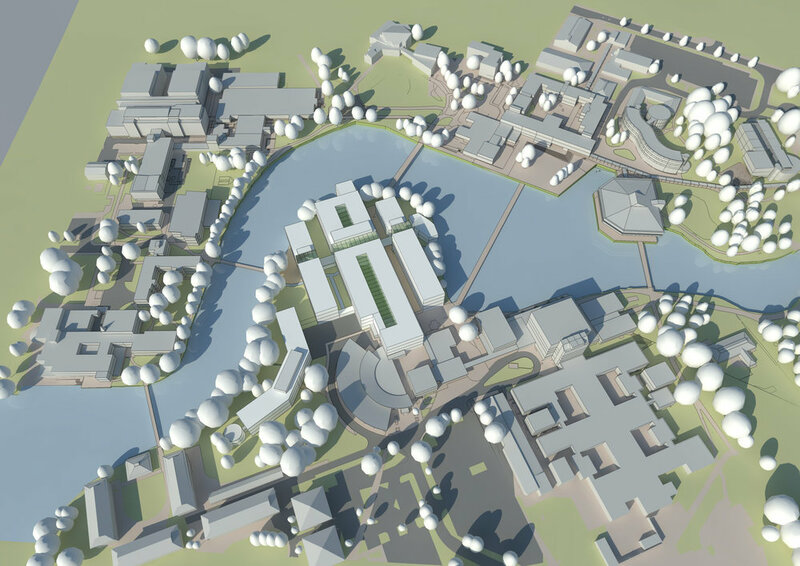 This study involved working closely with the department’s academic users and facilities management teams to develop a spatial and operational brief for the new development. 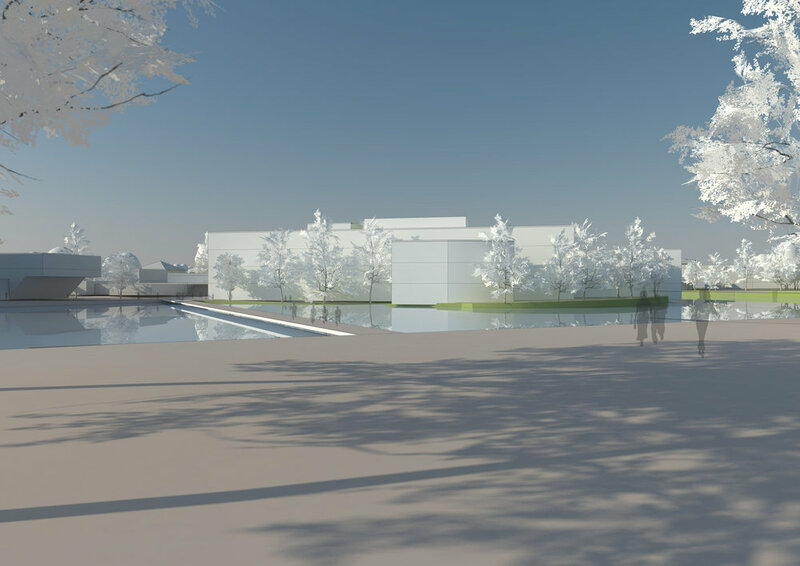 It also addressed the complex phasing of the works and formed the basis for a high level cost study of the project.